This steak is claimed to be the world’s first steak made entirely from plants. It’s the latest launch from Dutch manufacturer, Vivera, who says it is ‘barely distinguishable from real steak’ in taste, smell and texture. 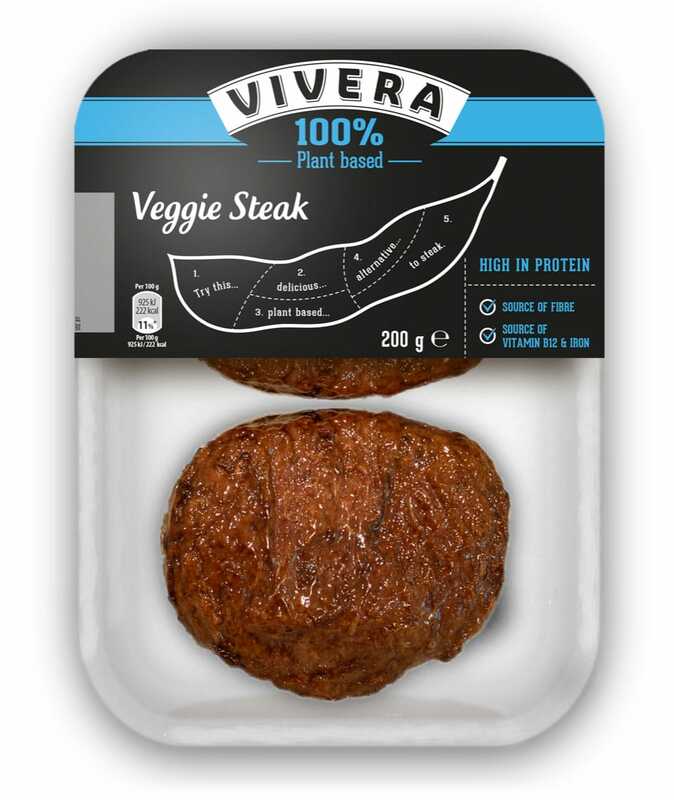 The steak, made from a combination of wheat and soy, is called ‘Vivera Plant-Based Steak’ and will be first be available in Tesco UK stores from May 21. 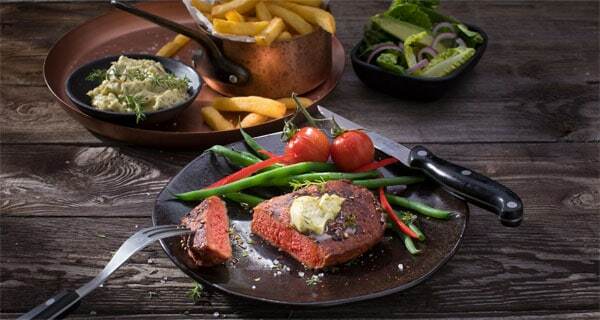 Several large supermarket chains across the Netherlands will follow in June 2018, and from the second half of the year onwards, Vivera will also start to market the vegan steak in other countries across Europe. They will start with Germany, France, and Italy. A company statement said: “Vivera announces that it, as the first company in the world, will bring the 100 percent plant-based steak to market. Vegetarians, vegans, and flexitarians will be able to enjoy this ground-breaking product. “Vivera has already started production and expects to produce several million pieces in 2018. “Vivera has a current production of more than one million meat replacements a week, making it one of the three largest producers in Europe. Said commercial manager of Vivera, Gert Jan Gombert: “A large group of vegetarians, vegans, and flexitarians has been very interested in such a product for years. “With the breakthrough of its market introduction and large-scale production, a large group of consumers can enjoy this very tasty plant-based product. “The smell, taste, and bite can hardly be distinguished from real steak and we are convinced that this product will meet a large need of consumers. You can watch this Vivera promo ad here….